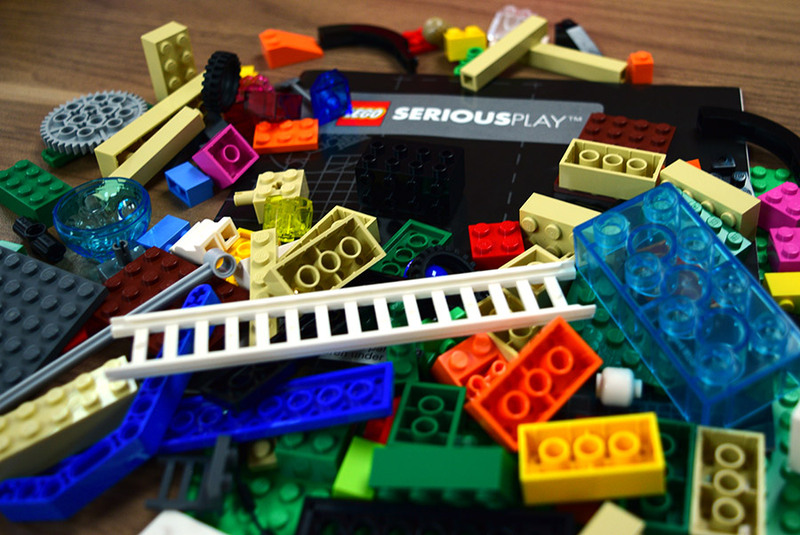 Join Us For Some LEGO Serious Play Prototyping! The DLC recently acquired ten, yes 10! 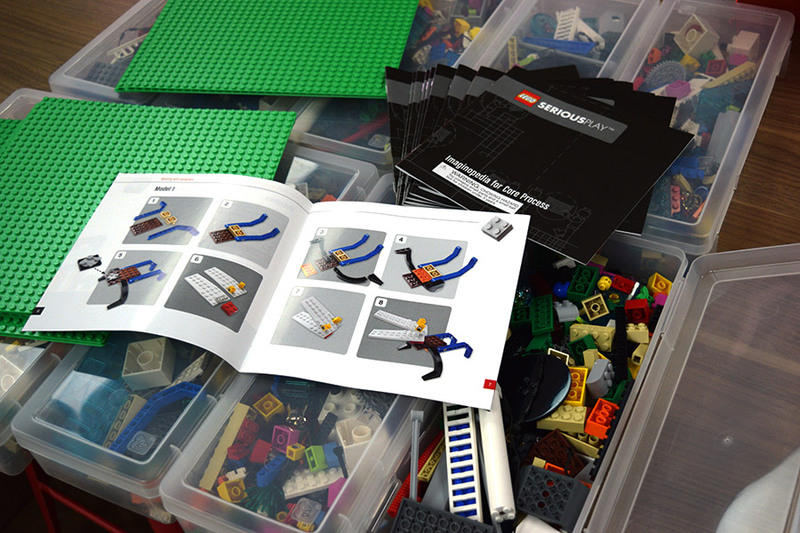 LEGO SERIOUS PLAY™ lego kits and we are looking for some ideas and feedback about how we might make them available to the MIIS Community as a rapid prototyping tool. Perhaps you’ve seen the great Lego movie and know the lyrics to “Everything is Awesome”? Perhaps you read about the thirteen year old who prototyped a braille printer with legos and went on to receive angel investment to bring his idea to market? Or maybe you heard about the robotic prosthetic arm built with LEGO? LEGOS can be used for so many things! 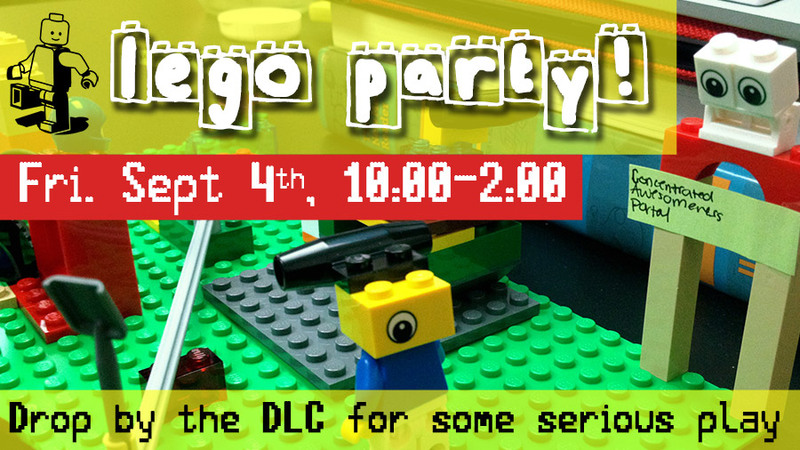 Join us this Friday, September 4, from 10:00 a.m.-2:00 p.m for some seriously awesome LEGO protoyping fun. 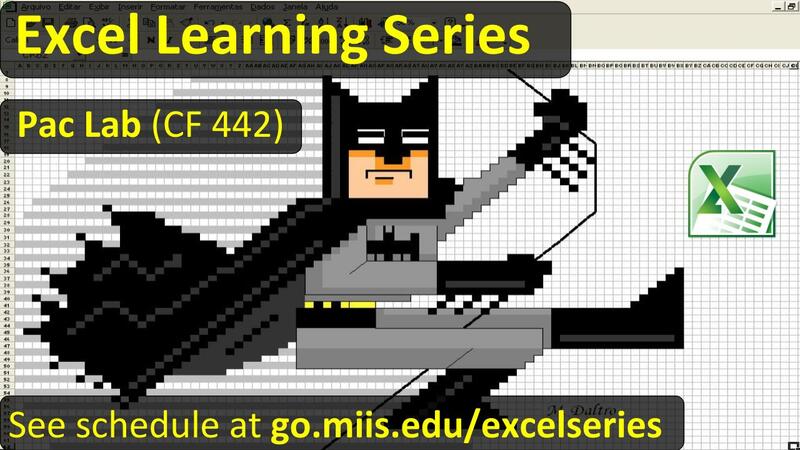 It’s part “get to know the Digital Learning Commons,” and part “come play with Legos!” Join us! 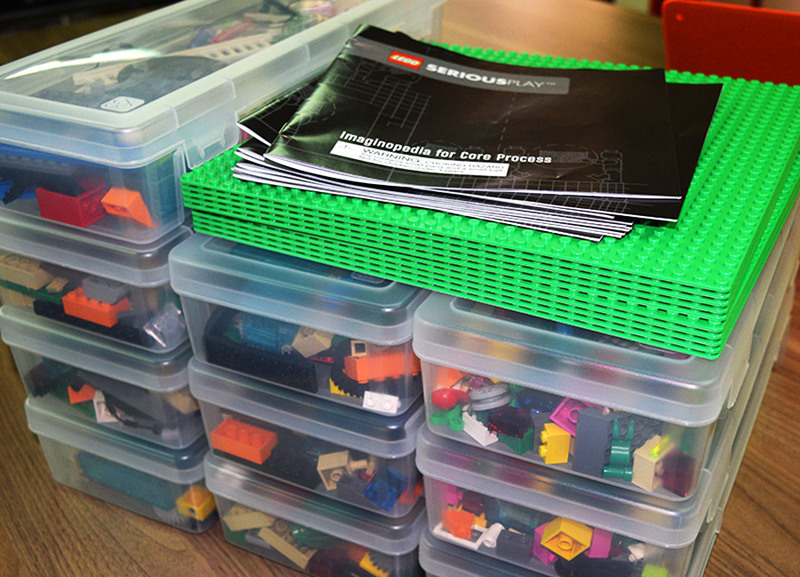 Drop in anytime between 10:00 and 2:00 and receive a prompt to build your own world out of legos. This Friday, we will be looking toward the future. Imagine the transformation you will experience from the beginning to the end of your experience in grad school, and create it out of legos! 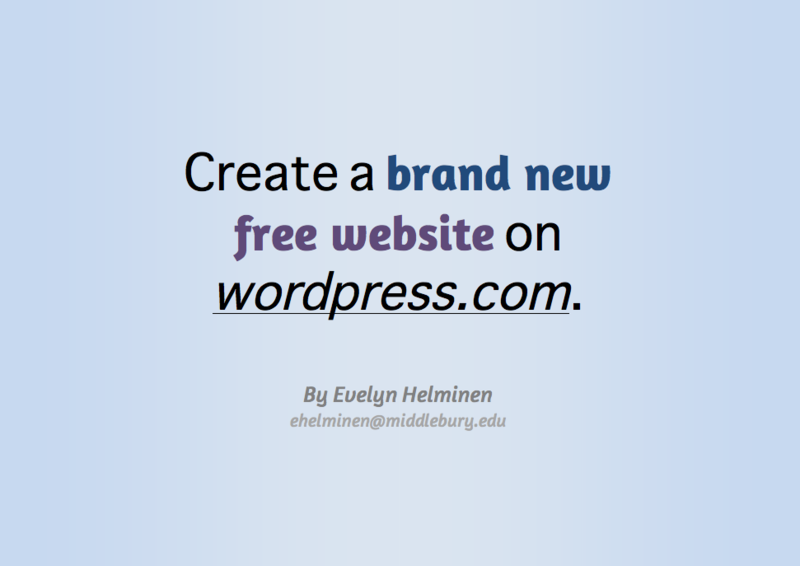 Share your transformative journey with others through legos, and see what your fellow classmates can dream up as well. 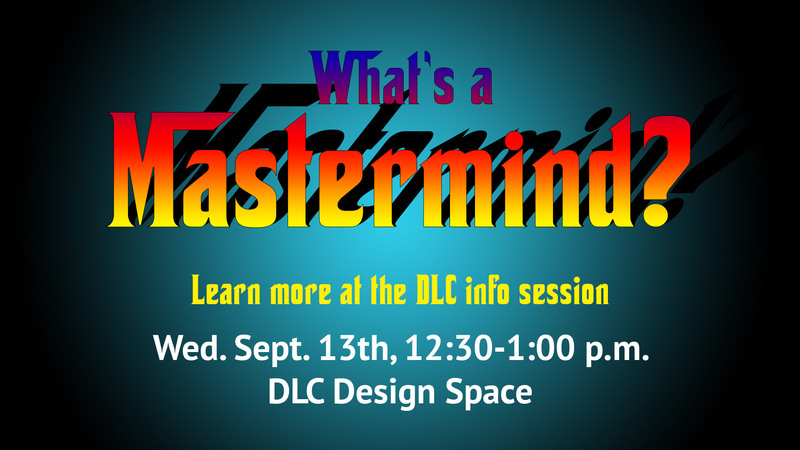 While you’re here, we’ll tell you more about what you can get from the “Center of Concentrated Awesomeness”— the Digital Learning Commons. More information is found in our Serious Play Guidebooks.